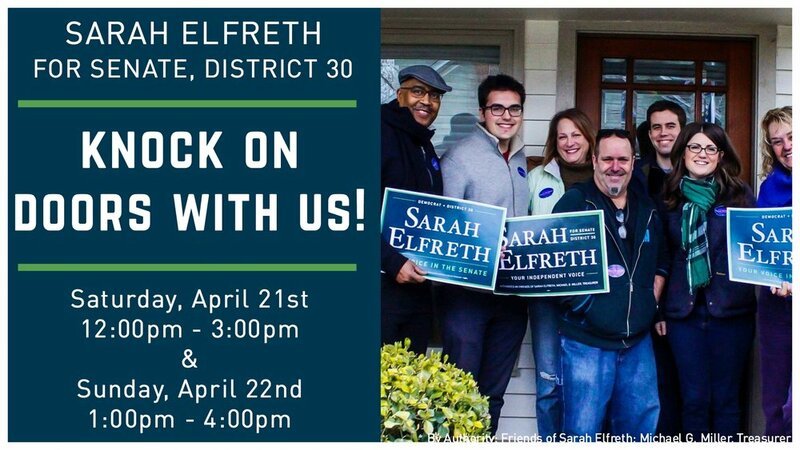 Knock on Doors with Sarah! Help us knock on doors and talk to voters! Directions: Take the small access road next to the Subaru dealership. Follow the road up the hill to the building, take the first left before the building and park. Meet the Candidates - Mayo!